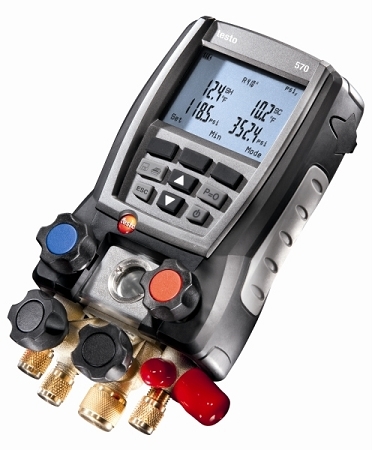 Digital gauges do a lot more than just automatically calculating superheat and subcooling. Download our free troubleshooting guide and enthalpy charts, attend a free webinar and more. Combustion is our passion, in fact we wrote the book on it. Download a free copy of the TruTech Tools combustion guide, attend one of our webinars and more. Blower doors are one of the largest investments and energy auditor will make in tooling. Makes sure you are getting the most from your investing. 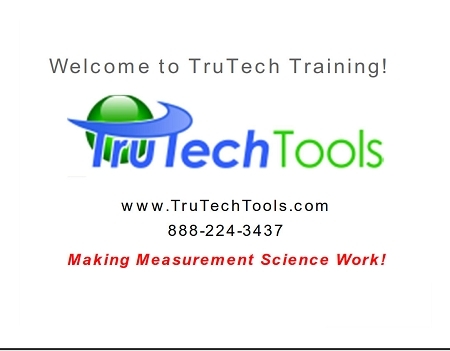 TruTech Tools offers a wide selection of training manuals, training courses and training aids for getting started on the right track. Airflow is one of the most important measurements we make in HVAC and energy auditing. Several studies have shown that 74% of typical A/C systems operate with airflows less then the nominal 400 cfm/ton. Need help? look here for more information. 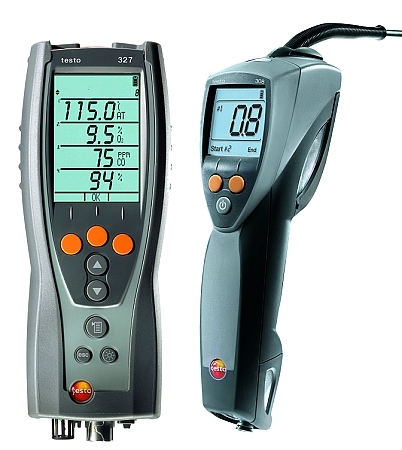 Infrared Thermography is one of the fastest growing trends in HVAC/R, Electrical and building diagnostics. A properly understood and interpreted infrared image will help you isolate thermal issues, give better repair and service estimates and result in faster work progress. Click the link to check out the resources we offer in this area. Are you visual learner? Getting started in energy auditing or HVAC? 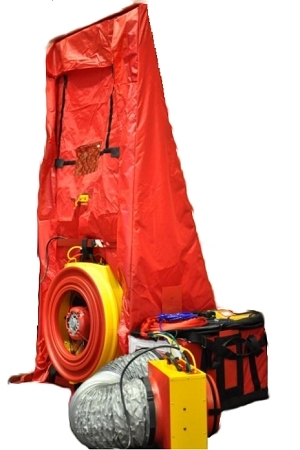 Get ready for your BPI field audit by watching step by step how to do everything from the initial walk through to the combustion testing with our recommended training DVD, and or visit our YouTube (R) channel for our latest product and training videos.